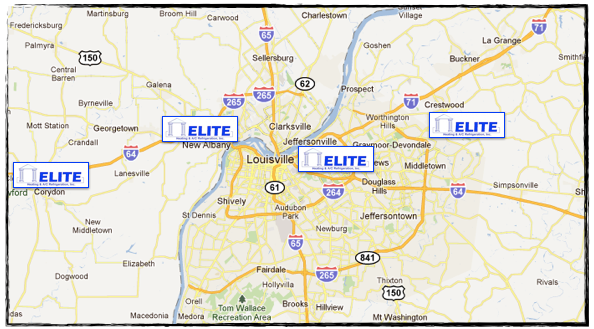 We have 4 locations serving Kentuckiana. We have two Kentucky offices in Louisville and Crestwood . Our two Indiana offices are located in Corydon and New Albany . We are a 21-year-old family owned and family operated company that offers quality home comfort solutions for your home. Whether you are building a new home or renovating and replacing equipment in your current home, Elite Heating, Air Conditioning & Refrigeration, Inc. is the company to call.